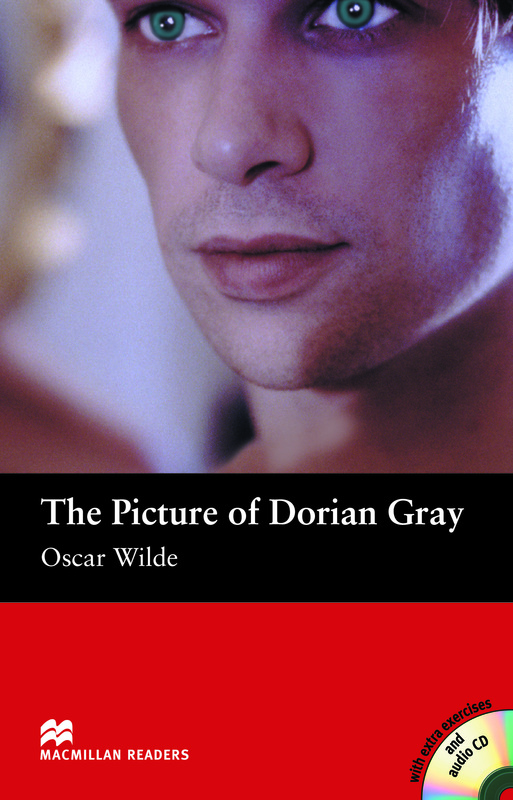 Dorian Gray was written by the famous Oscar Wilde and has been adapted for Elementary-Level readers. This story is about Dorian Gray who has had a picture of him painted by an admirer called Basil Hallward. Dorian wishes he would never age like the picture as he places it in the attic. But his wish has tragic consequences. Includes an Audio CD.